From educators to parents, everyone knows that one of the most basic ways to improve a child’s education is to encourage them to read. Whether it’s at home or in the classroom, having a child in love with books is a great way to start them off towards a positive relationship with learning. Follow the tips found below to help children form a love of reading. Regardless of location, creating a comfortable reading space is a great way to encourage children to read. Skip traditional desks and chairs and instead create a reading spot that’s comfortable and fun. Benches, custom tables, or even pebble chairs can be great incentives to encourage children to pick up a book. Use primary colors and decorate your area with posters, words of encouragement and motivational charts. Instead of focusing only on books, offer other materials for children to read. Magazines, comics, even video games all offer some form of reading enjoyment. Make sure you praise attempts to read no matter what the format. While we all have our favorite books, remember everyone’s taste is unique. One child may prefer an easy reader while another child may be interested in delving into chapter books. 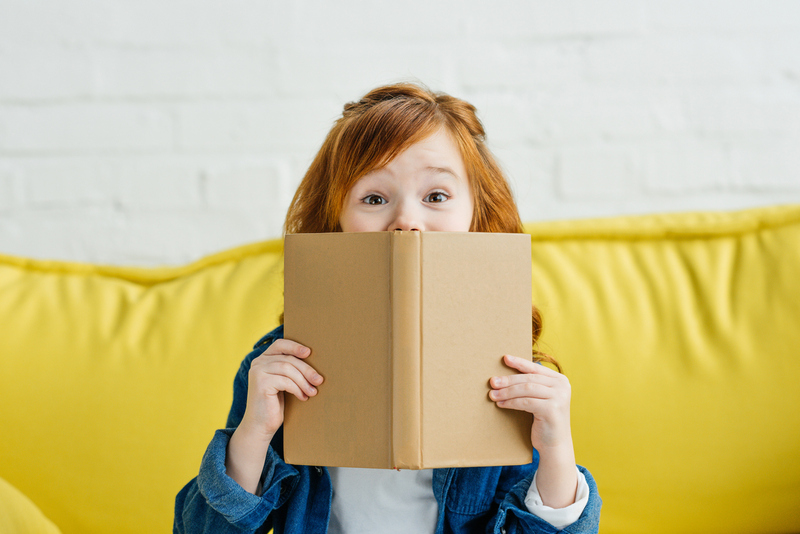 Variety is important when it comes to reading and giving a child the right outlet will help push them onto the path of becoming a lifelong reader. As a parent or a teacher, the children in your life look up to you. Let them see you actively engaging with books. Read a book on your break, mention the last book you read when talking to your children. Children learn from example and you are the best example of all. 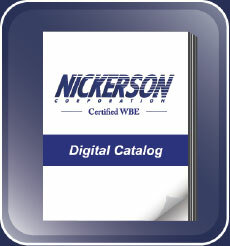 When it comes to encouraging education in the classroom setting, Nickerson Corp has the right products for you. Visit today to learn more about custom seating, tables and chairs for the young readers in your life.